Otis College of Art and Design was established in 1918 as Los Angeles' first professional school of the arts. Since then, the college has moved from MacArthur Park to the cozy beaches of Westchester, and we've seen our visionary alumni and faculty include MacArthur and Guggenheim grant recipients, Oscar awardees, and design stars at Apple, Anthropologie, Pixar, Mattel, and more. Just this year, Otis College ranked #4 on Money Magazine’s Best Value-Added Colleges and was acknowledged as one of the Top 10 Most Diverse colleges and universities in the nation by the Chronicle of Higher Education. 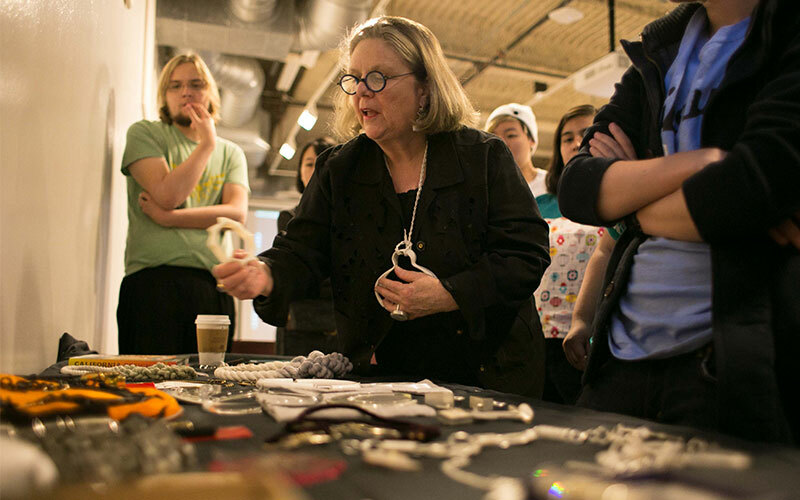 If you are passionate about art and design education, join our more than 430 full and part-time professors, 250 staff members, and a vibrant community of students and alumni numbering in the thousands.